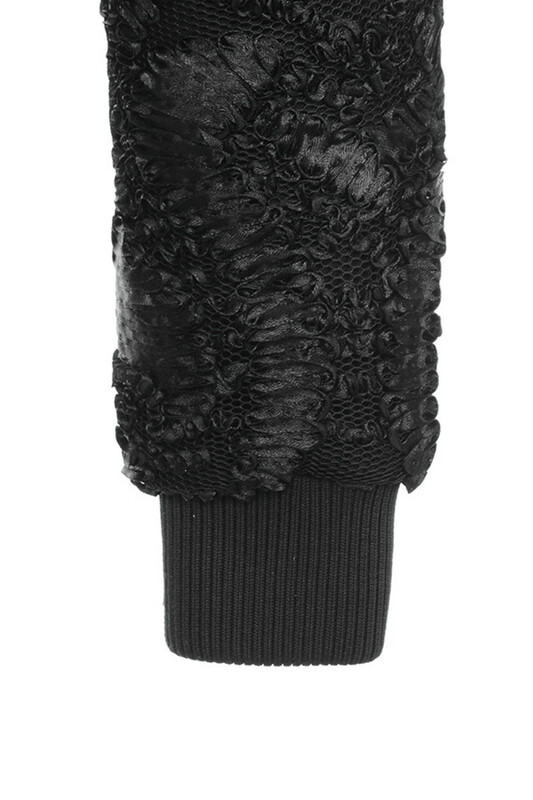 Casual fierce glam is here with 'Supersonic'. 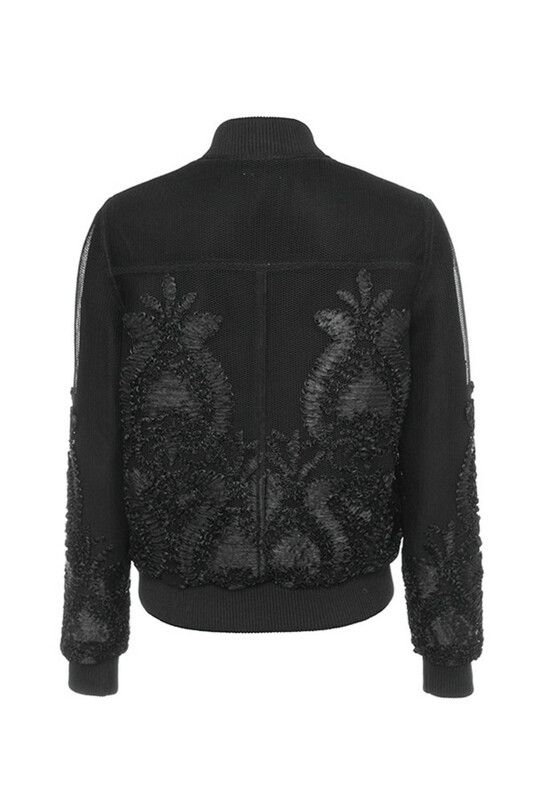 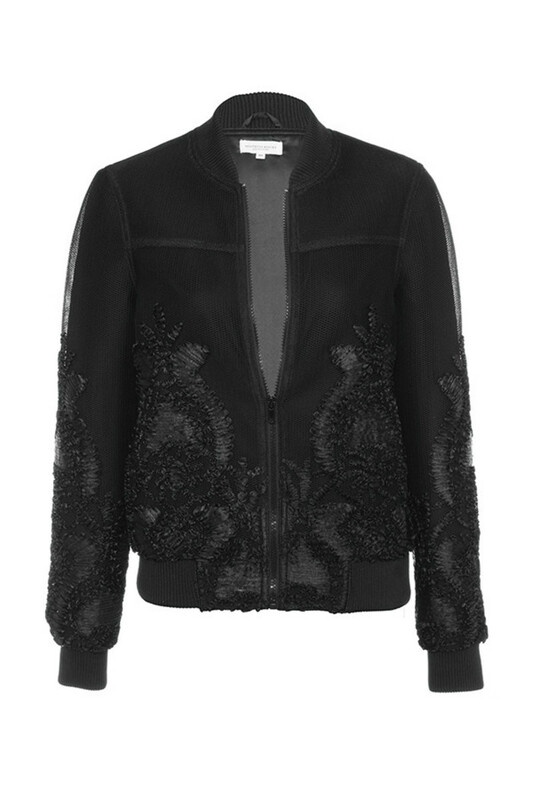 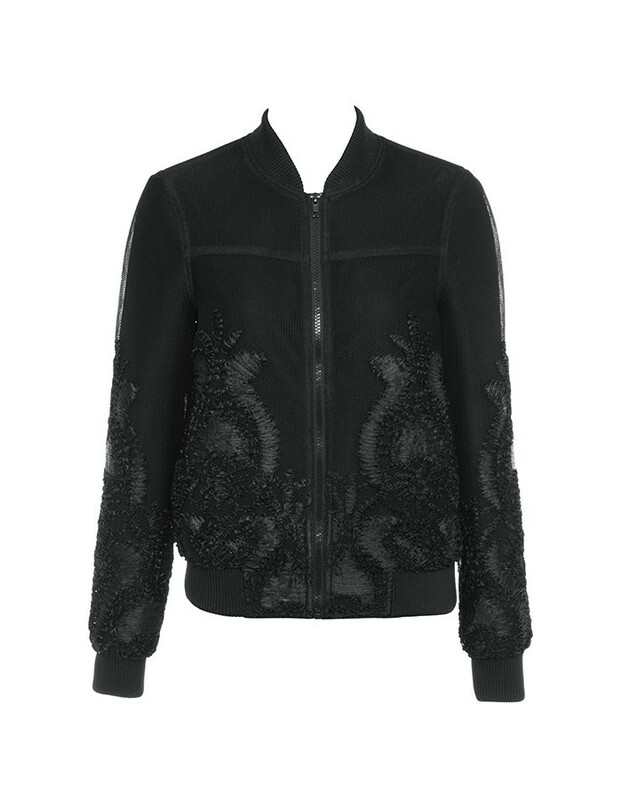 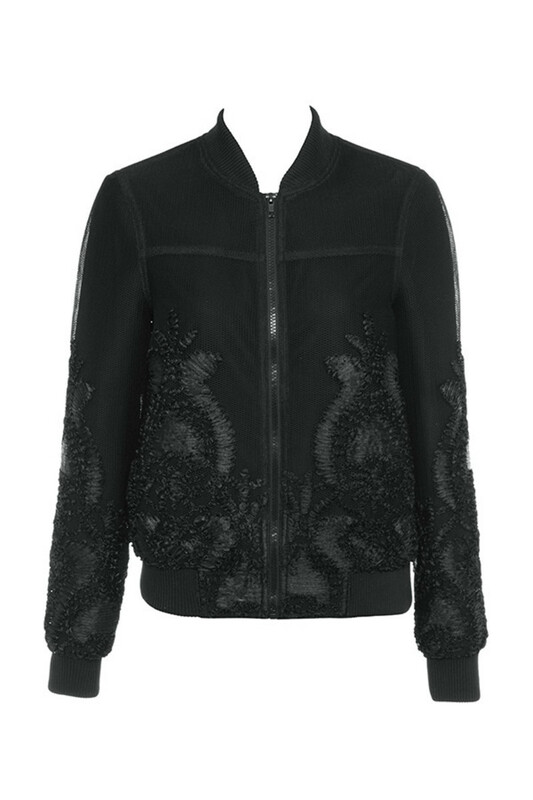 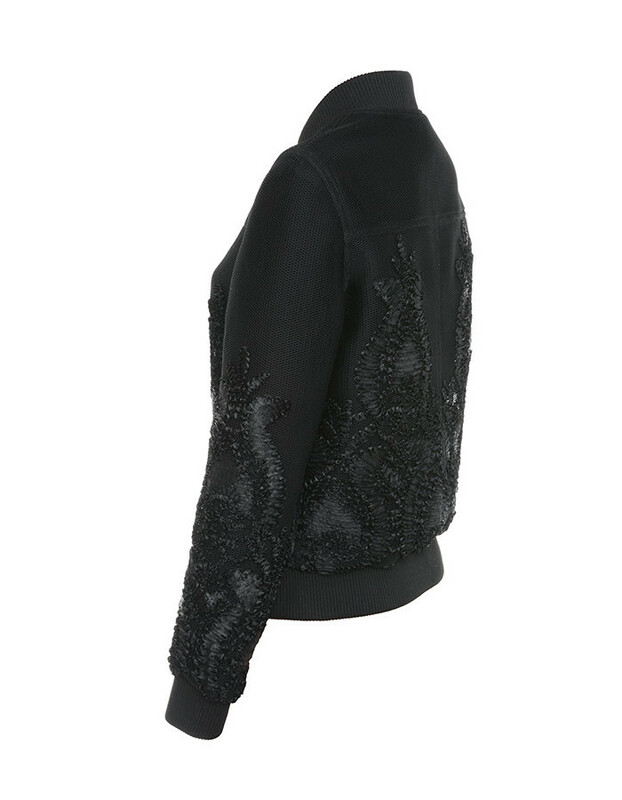 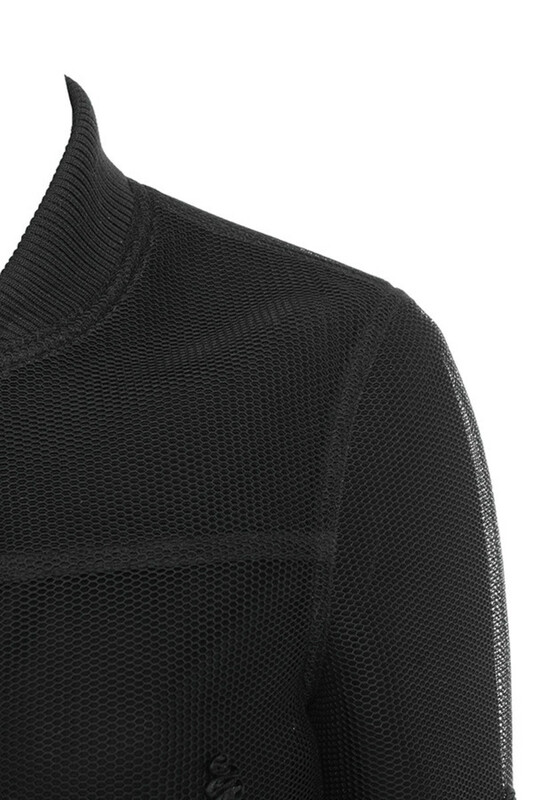 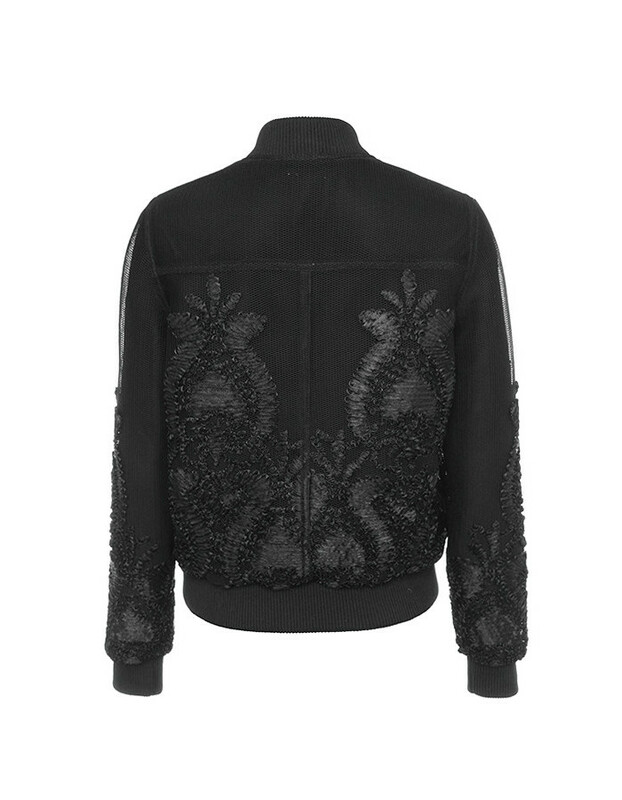 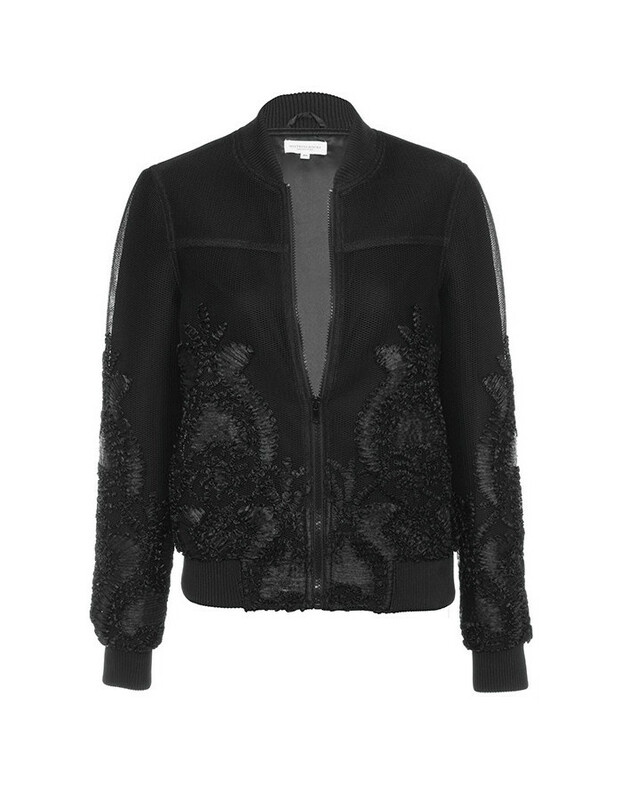 This classic bomber shape is updated with the use of embroidered mesh fabrics that add a luxe feel. 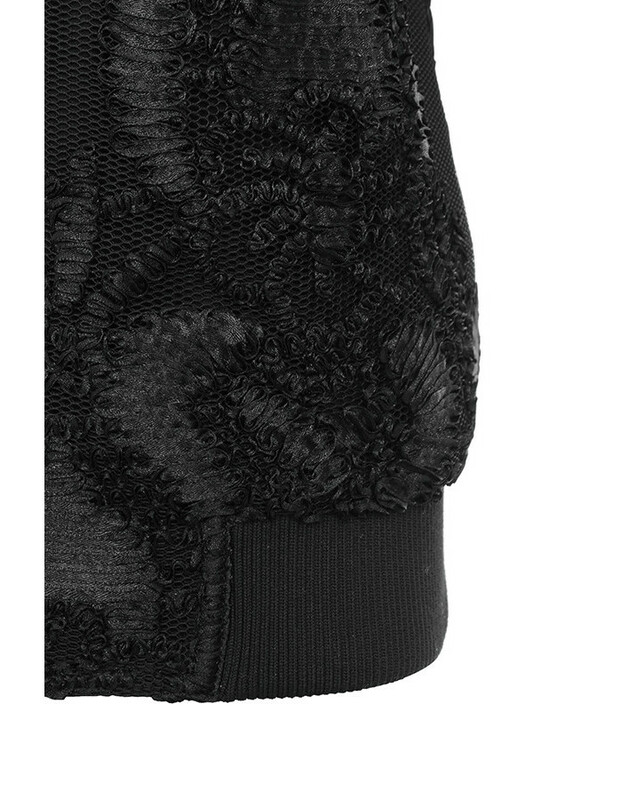 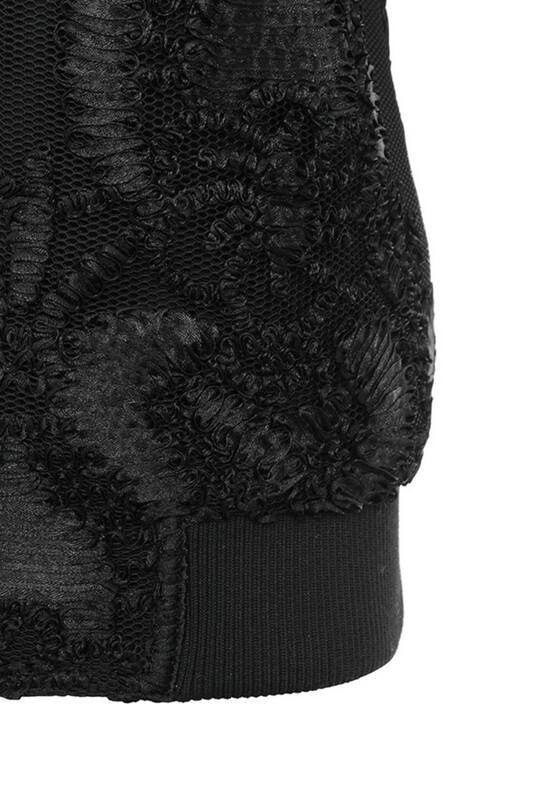 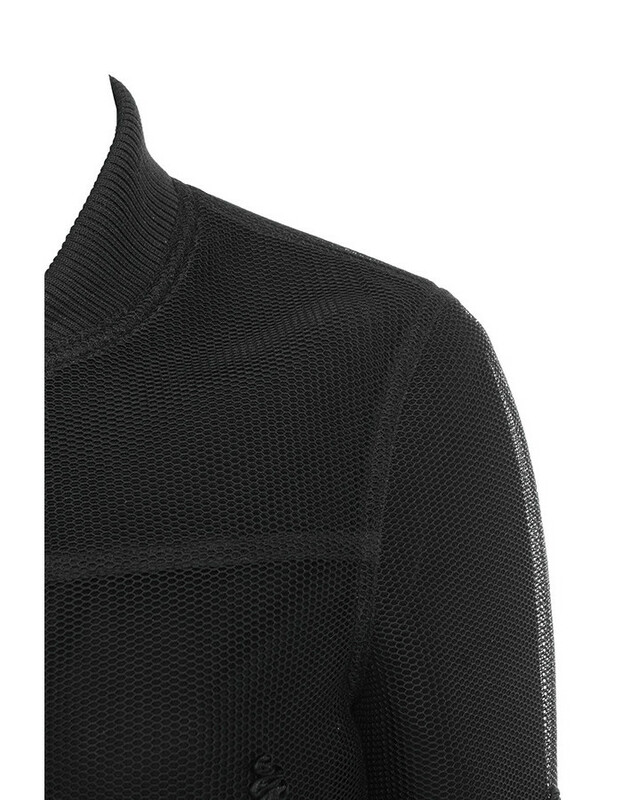 The embroidery is cleverly placed and 'Supersonic' sports a classic rib collar, cuffs and waistband. 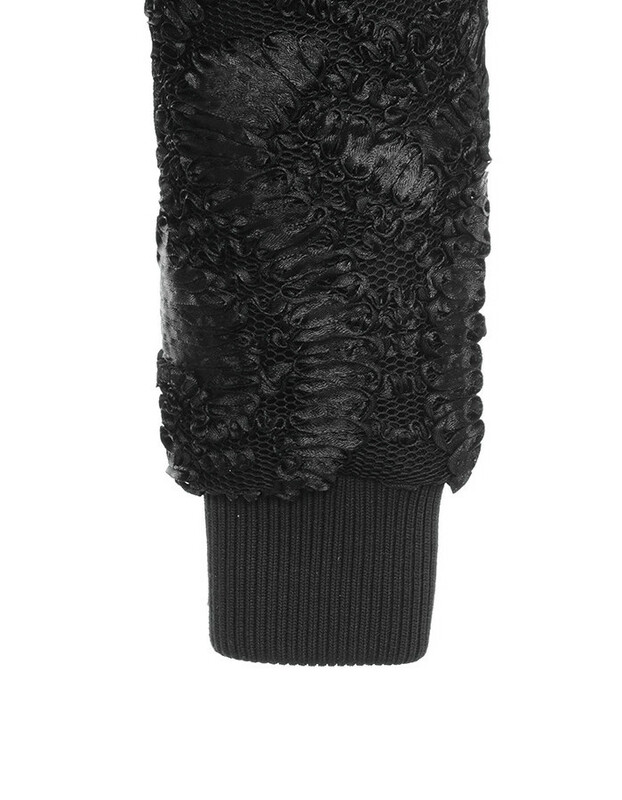 Team yours over leggings and thigh boots.